Too many salespeople are failing to adapt to the reality of sales today. How is this slowing down and bloating the sales funnel, and what’s causing this? How can we become better at delivering a high level customer experience? 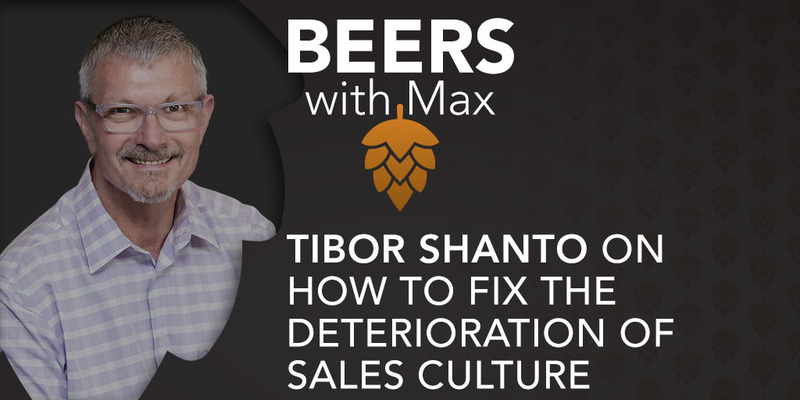 On this episode, B2B Prospecting & Sales Execution expert, Tibor Shanto shares on the issues he’s seeing in sales, how to fix them and finding a business model that allows him to leverage his impact. No amount of lead generation is worth it if your deals don't close. What are the factors that make closing a deal an uphill battle, no matter how good the product is? Why are targeting and messaging so important in this process? How do we know when it’s the right time to deliver our value proposition, and what’s the best channel for closing more deals? 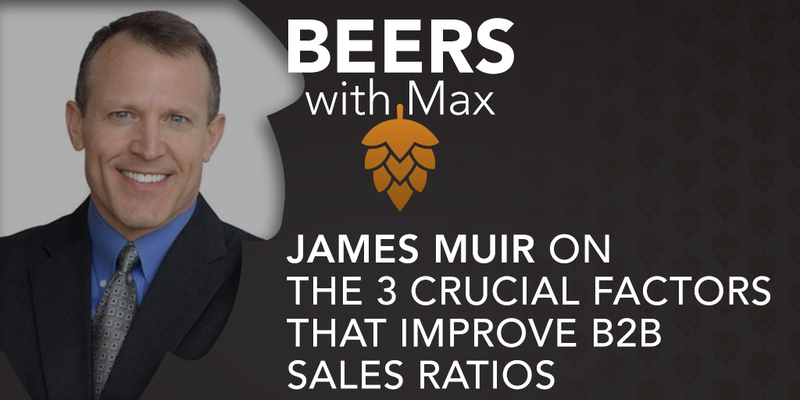 On this episode, James Muir, author of the #1 best-selling book The Perfect Close, shares how to overcome the hurdles that get in the way of closing deals. When it comes to implementing social selling, what are some misconceptions and challenges that organizations commonly run into? How does social selling accelerate the buying process? How can we leverage social internally? 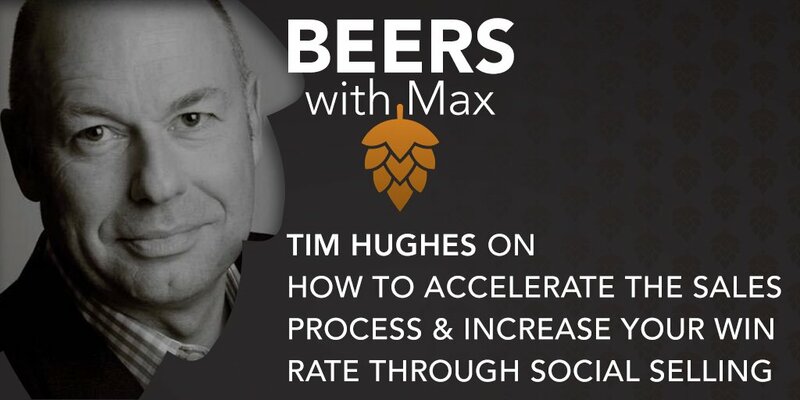 On this episode, I’m joined by social selling influencer and CEO of Digital Leadership Associates, Tim Hughes, who shares insights on how we can get a better grasp of the concept of social selling. When it comes to getting in front of high-level executives in organizations, how do we tailor our approach so we don’t get drowned out by the noise? Why is it so important to have a super-focused, super-targeted approach? How do you capture their attention, get a few minutes of their time and go to the next level? 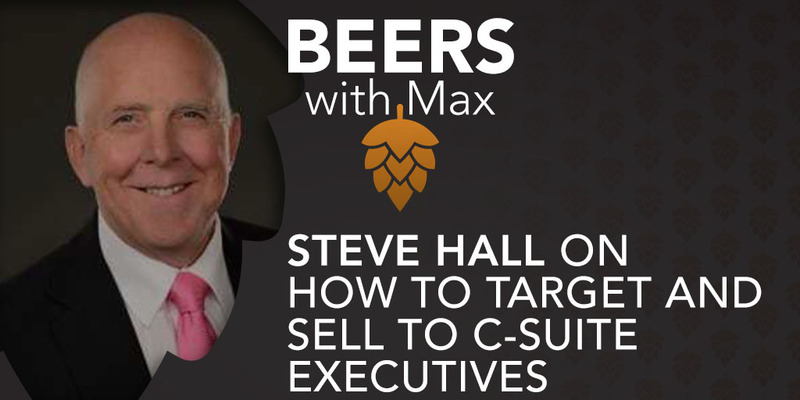 On this episode, Steve Hall answers these questions and shares valuable insights on reaching the right people. 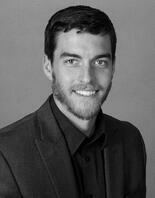 Consultants lean too heavily on inbound marketing and waiting for prospects to call. Even if you have a notable brand and an inbound marketing strategy, how does "waiting for them to contact you" lead to pipeline challenges? In what ways has the correlation between sales and marketing changed in business? How can we bring value into every conversation we’re having? 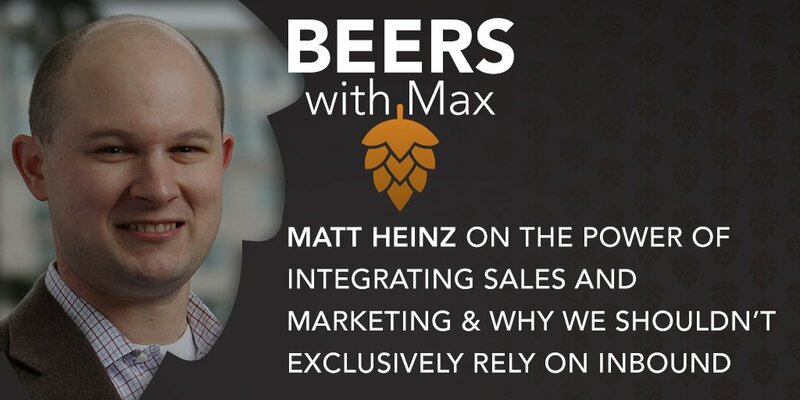 On this episode, author and President of Heinz Marketing, Matt Heinz, talks about how to solve the pipeline issues that are so common in sales. He shares why waiting around for inbound leads isn’t enough to build an efficient business, and outlines the right way to approach sales and marketing.